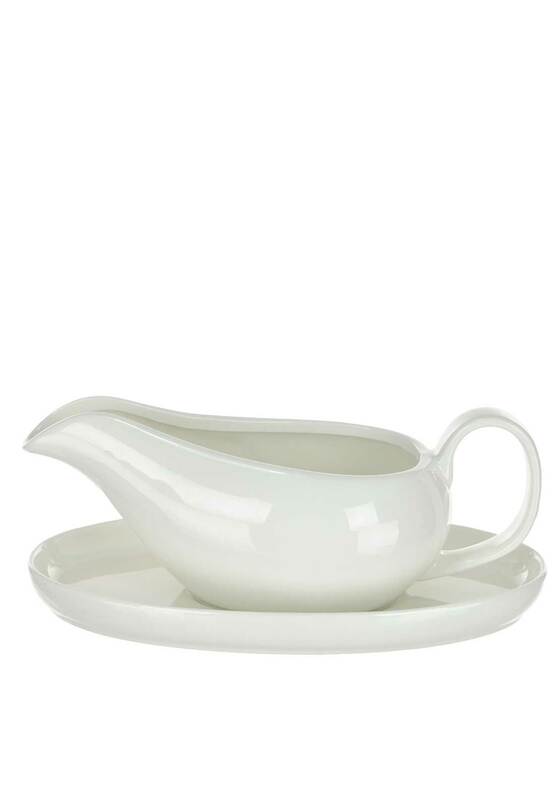 Slaneyside Pottery present this white gravy boat. 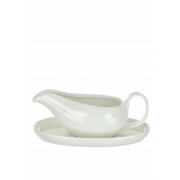 The gravy boat comes with a matching plate to stand the gravy boat on, keeping your table clean. An elegant piece with a contemporary twist.